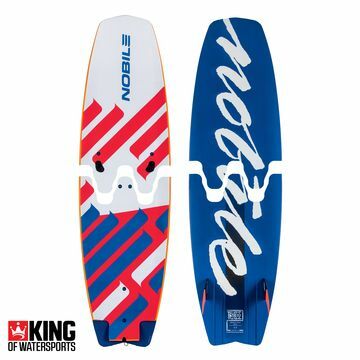 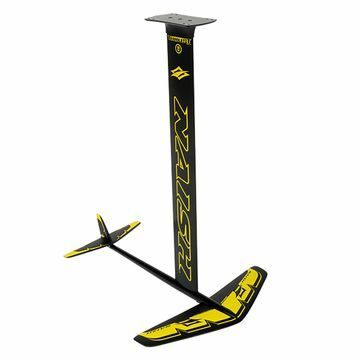 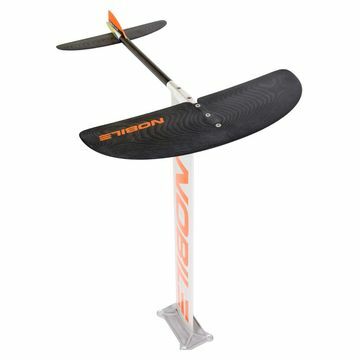 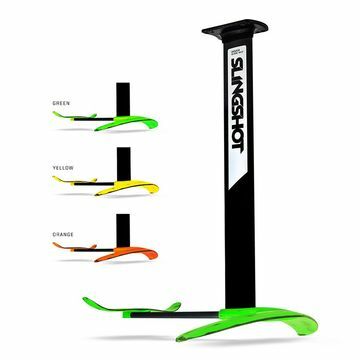 Here at King of Watersports you will find a huge range of kitesurfing foil boards from huge brands like Cabrinha, Slingshot,Shinn ,Naish, Crazyfly, and F-one. 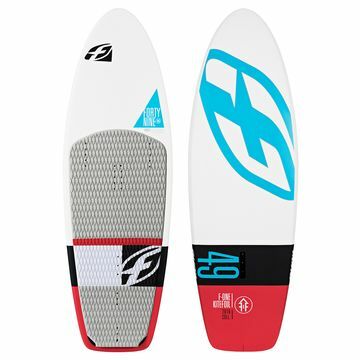 There are foils for beginners all the way to racing foils. 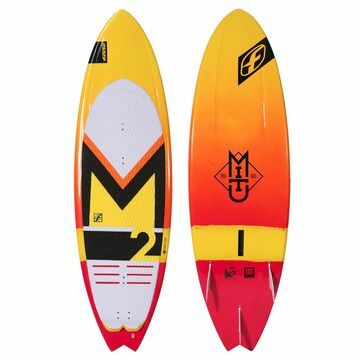 We guarantee to have the right foil for you and we can help you find that board for you just drop us an email or give us a ring in the office.